This week! CJ went to Japan, Phil goes Metal Slug crazy, Greg still loves the Spider-Mans, Capcom Vancouver and Telltale close, Nintendo launches their online service (and NES game library), and Sony announces the PlayStation Classic. Join us, won’t you? ALSO! We are happy to have been invited back to Scoopfest this year by the fine folks at Matt & Mattingly’s Ice Cream Social. It takes place October 12-14, 2018. You can get more information at heyscoops.com/playerone. Early bird tickets are on sale now. It’s going to be a great time. And if you book your hotel at the Orleans Hotel & Casino – use coupon code A8icc10 for a nice discount. This week! Mike Phillips joins us to chat about the news from the Nintendo Direct, Forza Horizon 4, Spider-Man, Far Cry 5, and so much more. Join us, won’t you? ALSO! We are happy to have been invited back to Scoopfest this year by the fine folks at Matt & Mattingly’s Ice Cream Social. It takes place October 11-14, 2018. You can get more information at heyscoops.com/playerone. Early bird tickets are on sale now. It’s going to be a great time. And if you book your hotel at the Orleans Hotel & Casino – use coupon code A8icc10 for a nice discount. This week! Guest Anthony Vaughn joins us to talk video games and the Fig campaign he’s helping to run/fund Starflight 3 (go support that now!). 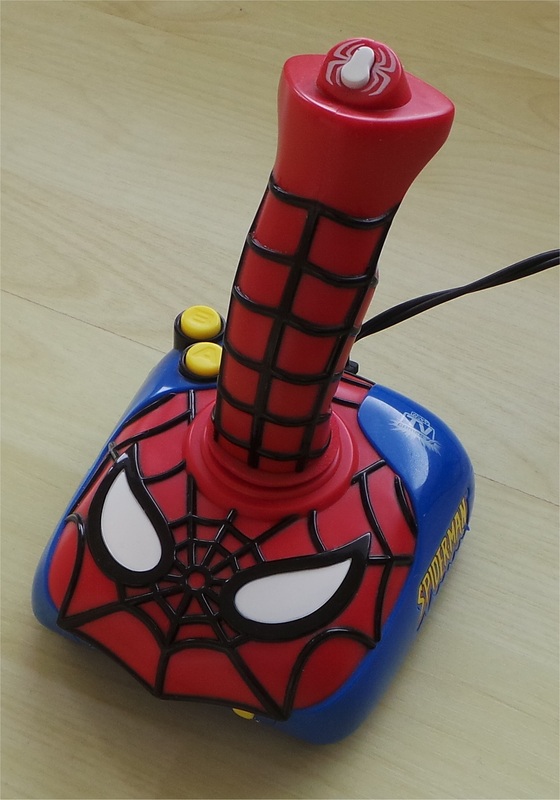 Plus: Our Spider-senses tingle as we shoot ropes all over the web-slinger’s new game. Wait...that didn’t come out right. But hey we have a non-spoiler discussion of Spider-Man towards the end of the show (if your podcast client supports chapters you can skip it!). And we also talk about the Mega Man 11 demo/boss door-gate thing, Donut County and much, much more. Join us, won’t you? This week! A classic duo-host show. CJ and Sewart talk about Xbox All Access, Nindies, Game Pass stuff, Streets of Rage 4, outrage over puddles, and a lot of other stuff. Join us, won’t you? ALSO! We are happy to have been invited back to Scoopfest this year by the fine folks at Matt & Mattingly’s Ice Cream Social. It takes place October 11-14, 2018. You can get more information and a nice discount at heyscoops.com/playerone. Early bird tickets are on sale now. It’s going to be a great time. And if you book your hotel at the Orleans Hotel & Casino – use coupon code A8icc10 for a nice discount. DF Retro Extra: PS3 Reveal at E3 2005: What Was Faked? Strange Brigade – Developer Playthrough!